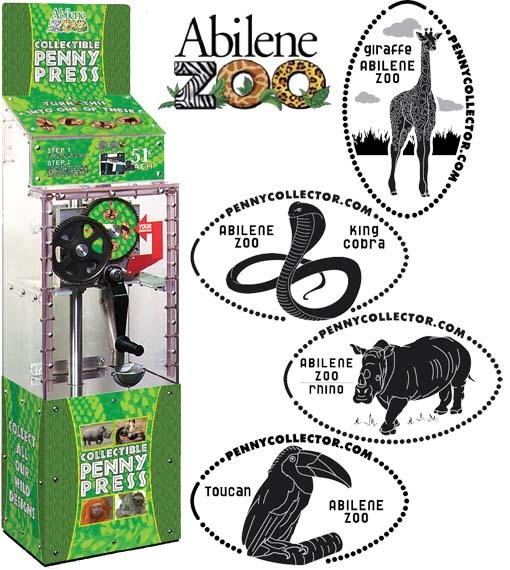 Machine is located directly inside the zoo entrance to the left near the restrooms and picnic table area. They also offer Collector s Books in the Gift Shop. thegillion added Abilene Zoological Gardens to system.